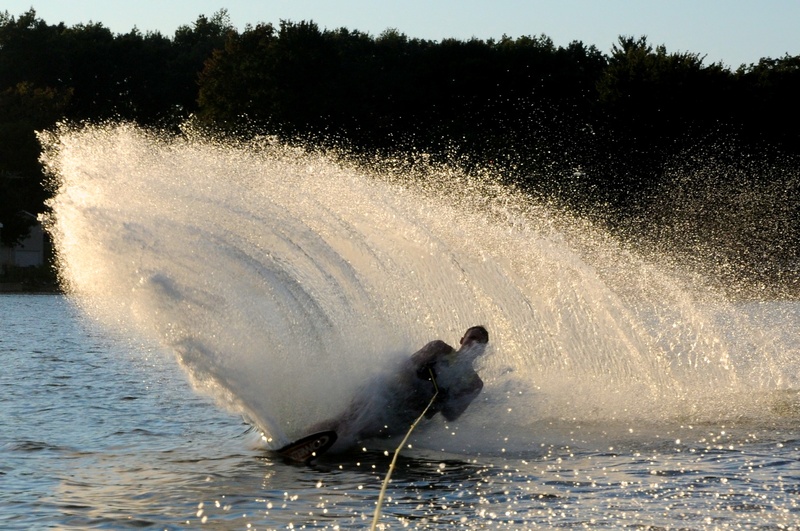 Snowy Photos: September 1st, 2011: Water Sports! September 1st, 2011: Water Sports! 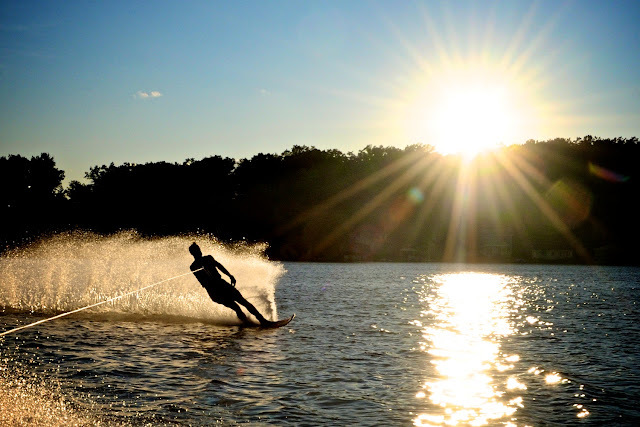 Living 50 feet from the shore of a beautiful lake and 100 feet from a couple of incredible ski boats has its perks. To say the least. The end of summer is the perfect time to take advantage of warm fall days, when the lake seems to be in a perpetual calm. The only hard thing is finding a driver. Face shots. And somehow I pulled this one out. Alright. Fine. 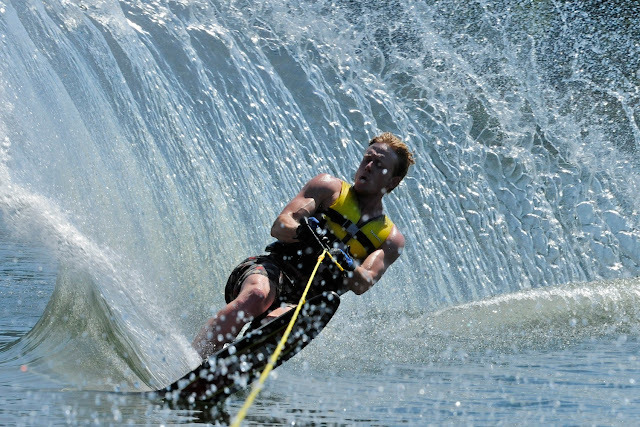 I sometimes wakeboard. It's kind of fun.